One of the country’s finest writers and painters, Alasdair Gray has been a monumental influence on Scottish writing since long before the publication of his first and most famous novel, Lanark. Known for his eccentricity and individualistic style, his editor Alastair Braidwood told us to expect the unexpected at Gray’s Edinburgh International Book Festival event. Published by Cargo earlier this year, Gray’s latest book, Of Me and Others, has received tremendous praise from fans and critics alike. Referred to as his ‘biography’, Braidwood explains that, much like its author, it’s a little unconventional. But what is it about Gray’s work that means it remains a staggering influence on even today’s new writers? Why is Scotland still in love with Alasdair Gray? 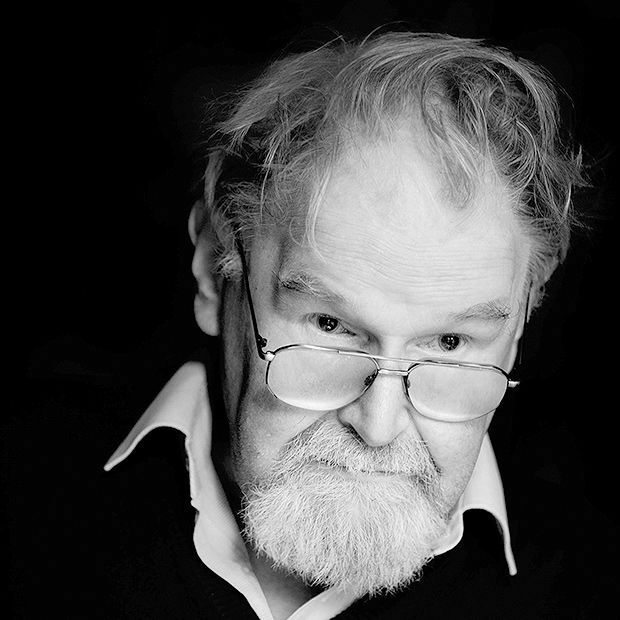 Scottish literary titan Alasdair Gray speaks about his latest, Of Me and Others, an autobiographical account of Gray's early life experiences, his writing process and his encounters with other authors. Supported by The List.